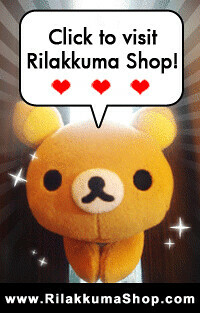 Rilakkuma Shop: Tonight! The voting starts! 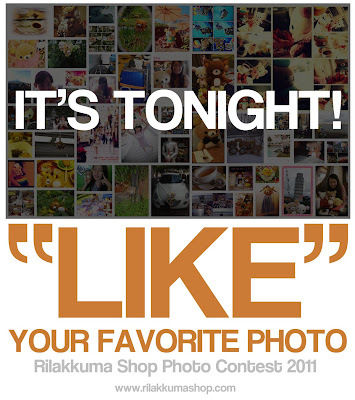 Please support us and your favorite photo by giving a LIKE on Facebook!